Connections of Maze Runner expect the four-year-old to bounce back from a disappointing effort in the EMS Copiers Rated Novice Hurdle at Naas. The Willie Mullins-trained gelding was a fair performer on the Flat and got his jumping career off to a flying start when successful in a 23-runner maiden hurdle at Cork in early December. But he appeared to struggle in better class for the Grade Two Knight Frank Juvenile Hurdle at Leopardstown over Christmas when he was seventh to Rocky Blue. “He won well in Cork in December and he was disappointing at Leopardstown, but we’d be expecting a better performance out of him,” said Mullins’ son and assistant Patrick. Coko Beach was two places behind Maze Runner in that race on what was his first start since moving from France. He is one of two runners from the Gordon Elliott stable in Saturday’s race. “Coko Beach is a nice horse that came to us from France earlier in the season,” Elliott told Betfair. 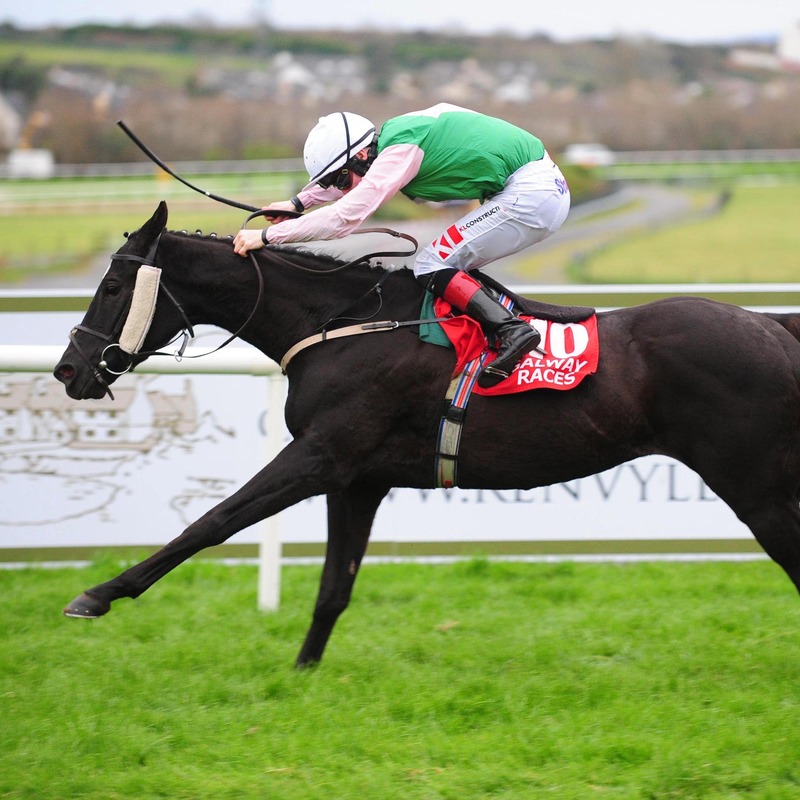 “He’s shown me plenty at home, and I was expecting a good run from him in a Grade Two at Leopardstown over Christmas. But things just didn’t happen, and he possibly paid the price for chasing quite a strong pace. Elliott also saddles Elysian Plains, who has been absent since unseating his rider at the first flight at Gowran in October. “Elysian Plains just needed some time off from racing,” said the County Meath trainer. “He got very free and keen after his first run over hurdles, and we felt the best course of action was to stop with him and freshen him up. He’s been fine at home for the last few weeks. Elliott is confident of a big show from Empire Escape in the Cavan Developments Maiden Hurdle Division One, in which he also runs Cool Getaway. “I thought that he shaped up quite nicely in a reasonable maiden here before Christmas, and he looks to have done well at home since then,” he said of the former. “I was hoping for a good run from him here a few weeks ago, but he got brought down early. Happily, he is none the worse for that, and I hope he will represent us well here. The Mullins team hope Pont Aven can live up to his decent pedigree after failing to live up to expectations in the early stage of his career. “He’s been disappointing so far, but he does have a lovely pedigree and hopefully he can continue to improve,” said the assistant trainer.